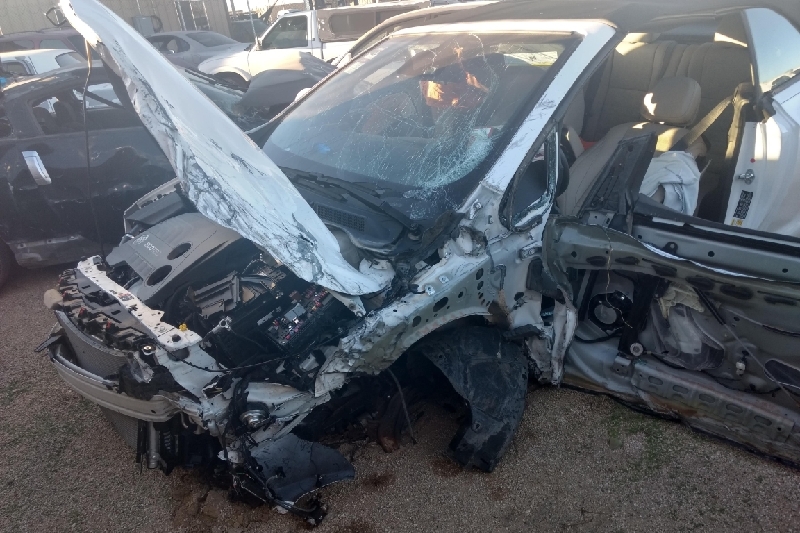 My husband was life flighted away from this accident on November 5 2018. He had emergency surgery to repair his bladder, remove his gall bladder and repair/remove part of his intestines. Along with numerous bruises and lacerations, including stitches in his head. Thank you to everyone that has helped so far. Funds raised have been used to keep up with household bills like the electric bill and garbage pickup, as well as put food on the table. This is a man that has worked hard and supported his family for years and would never ask for help even though he is the first to help others. We are humbled and grateful for any and all donations. He works in construction and is working hard at getting well just like everything he does. Anything helps! Thank you. Randy is still recovering. He has several hernias around his incision and needs another surgery. We are waiting for him to be strong enough for the surgery. Thank you for all for your help and continued prayers. We are working with a debt relief company to try to take some of the strain off the budget, and selling Randy's car :-( Please share Randy's story and update. Randy is back in the hospital. Has pancreatitis and a hernia. The pancreatitis is very painful. I'll update more when I know more. Please share this as wide as you can and where it may do the most good! 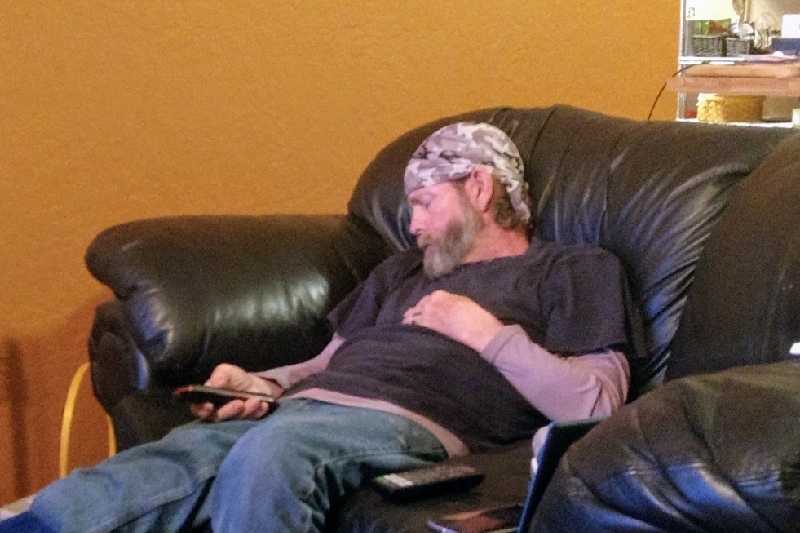 Randy is still recovering and unable to work. Has Dr.s appointments next week and possibly more surgery and definitely more physical therapy. Any help at all greatly appreciated!! Randy continues to get stronger but has had some set backs, still has a lot of pain around his (quite huge) incision scar and has periods of light headedness. He has not heard back from the interview he had which may be a blessing recovery-wise but we are still struggling financially. Just wanted to thank everyone for their support. Please share this if you can. Donations have really helped keep up with bills like the electric bill, mortgage and insurance payments. Getting rest when and where he can.